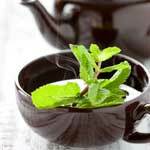 Peppermint Tea Side Effects – Acid Reflux and Pregnancy Complications! 1. 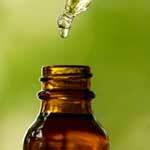 Intestinal Health. 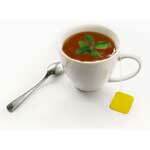 One of the biggest peppermint tea benefits is that this herb can treat indigestion naturally. 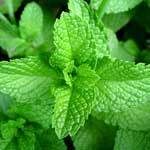 Peppermint soothes the digestive system and eliminates any uncomfortable symptoms caused by irritation of the stomach and intestines. 2. Bad Breath Elimination. 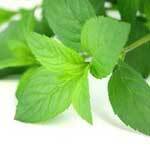 One of the top benefits of peppermint is that this herb can eliminate bad breath.